The ChamSys MagicQ MQ 100 Pro with Magic Q Playback wing was used to create fantastic lighting scenes for the Semi-Finals and Final of SA’S Got Talent, which is a country-wide talent search for South Africa’s next great act. Is the entry level console in the Pro Range, for those who want the power, flexibility and usability of the Pro Range at a reduced price. Extend your MagicQ console with one or more Playback Wings. Each Playback Wing has two banks of 12 Playbacks, each individually paged. MagicQ Playback Wings connect to the MagicQ consoles via USB. No extra software required. 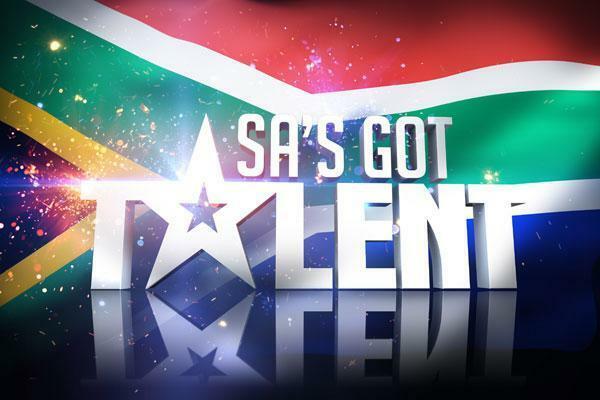 We would also like to congratulate Tholwana Mohale, who won the title of SA’s Got Talent 2014 Winner! Proudly lit by Southern Lighting Solutions. Contact us to rent our ChamSys Consoles for your next production!